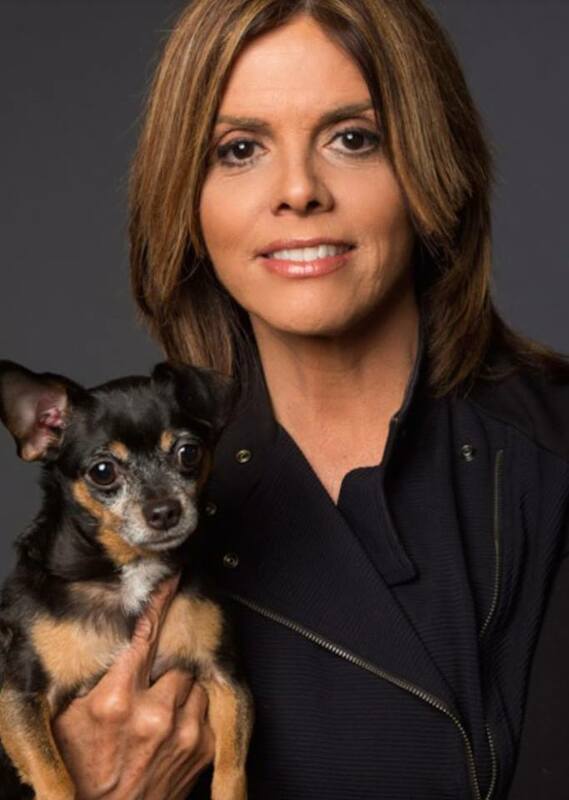 Jane Velez-Mitchell: The One and Only Vegan Lady Boss! Today’s podcast is recorded from my house with the fab Jane Velez Mitchell, founder of the JaneUnChained News Network. We discuss animal rights, converting to veganism, and much more! Tune in to hear more from this lady boss! Jane began with a career in journalism. In 2014, Jane focused her energies on covering animal rights issues on her Facebook channel and news-styled website, JaneUnChained.com. As a longtime vegan and voice for animals, Jane is a leader in the animal rights movement. This powerhouse woman even has her own CNN show running for 6 years, Issues with Jane Velez-Mitchell. On social media and Facebook Live, Jane addresses animal violence and the negative impacts of factory farming on human health and the environment. Jane’s voice and coverage have put a spotlight on the horrors of slaughterhouses. Jane’s Facebook followers, which reach over a whopping 900k, flock to her channel and website for accurate news. In this snippet, Jane and I discuss converting to veganism! In this clip, Jane and I talk about animal rights and welfare, something both Jane and I are very passionate about! To hear more from this lady boss, tune in to catch the full interview with on my YouTube channel. Be sure to check Jane out at JaneUnChained.com! SUBSCRIBE to Awesome Vegans with Elysabeth Alfano on iTunes and on my Youtube Channel, Elysabeth Alfano. Be sure to subscribe to my monthly newsletter to never miss a Facebook Live interview session or live cooking demos. Plus, follow me on Instagram and Twitter. Thank you to WGN Radio, which airs all of the Awesome Vegans Podcasts! Listen to Elysabeth on WGN Radio hosting Nightside, from 11p-1a, periodically every month.